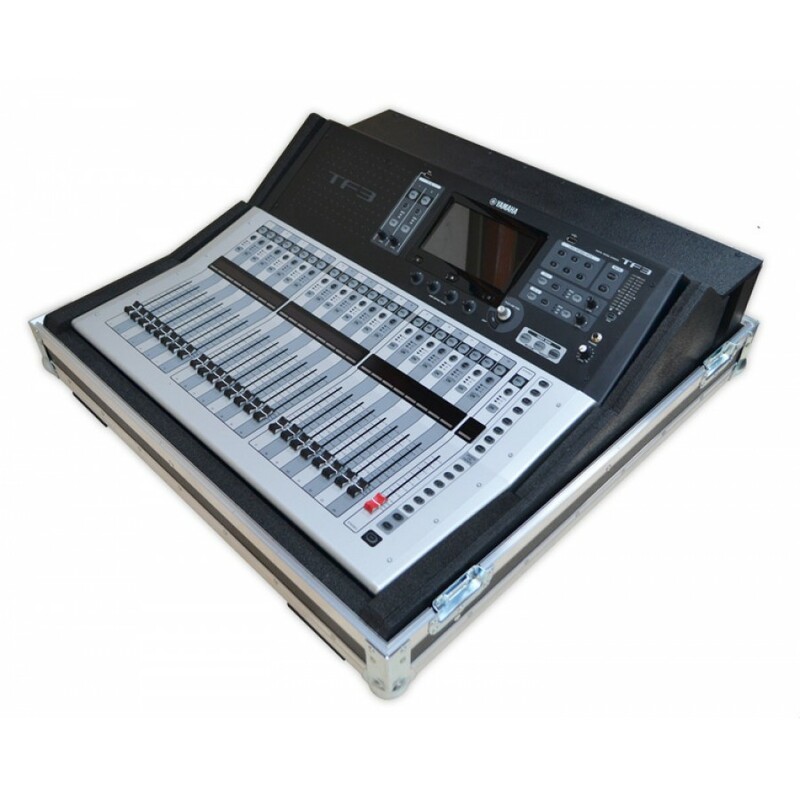 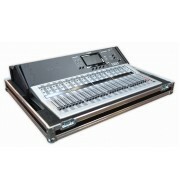 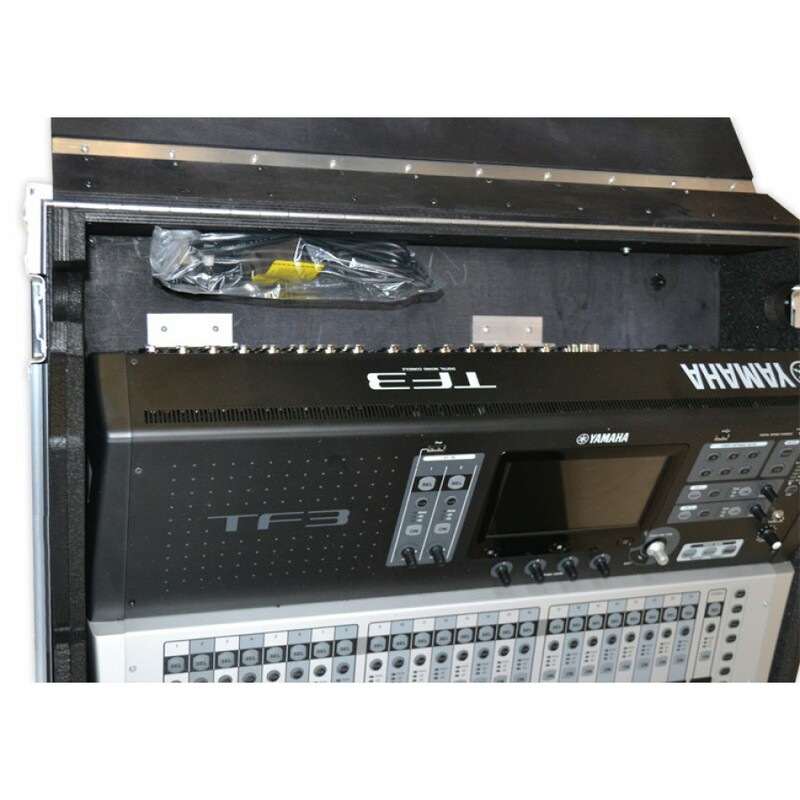 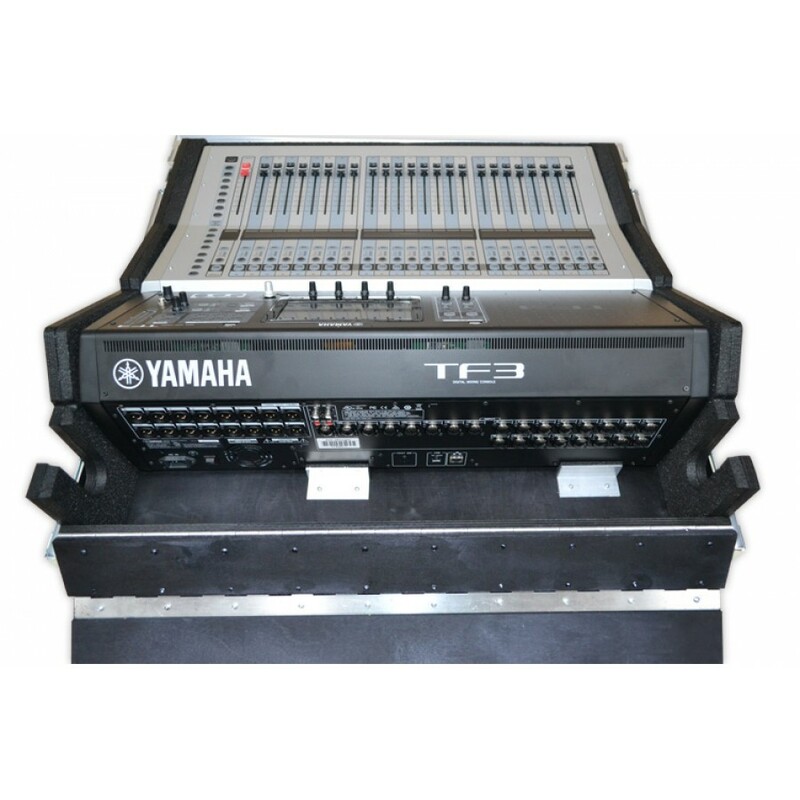 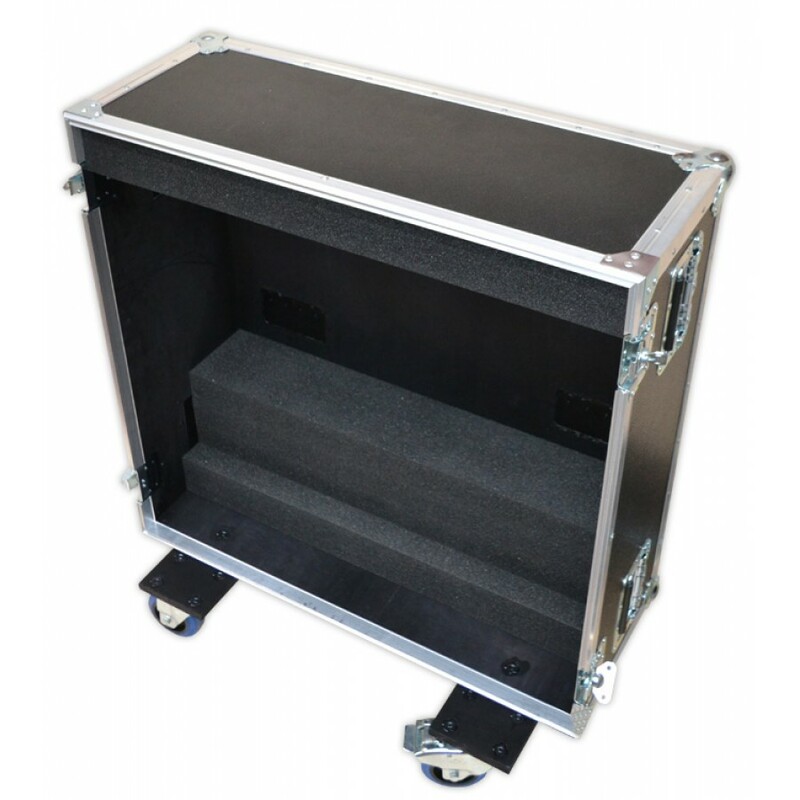 Providing a superb solution to any valuable console, this stylish Yamaha TF3 foam mounted mixer case is designed using 9mm birch plywood, boned with a flat black laminate and strengthened with aluminium edging bags. 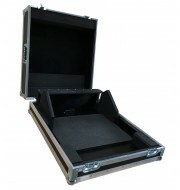 The corners and handles enhance the protection your bags cases. 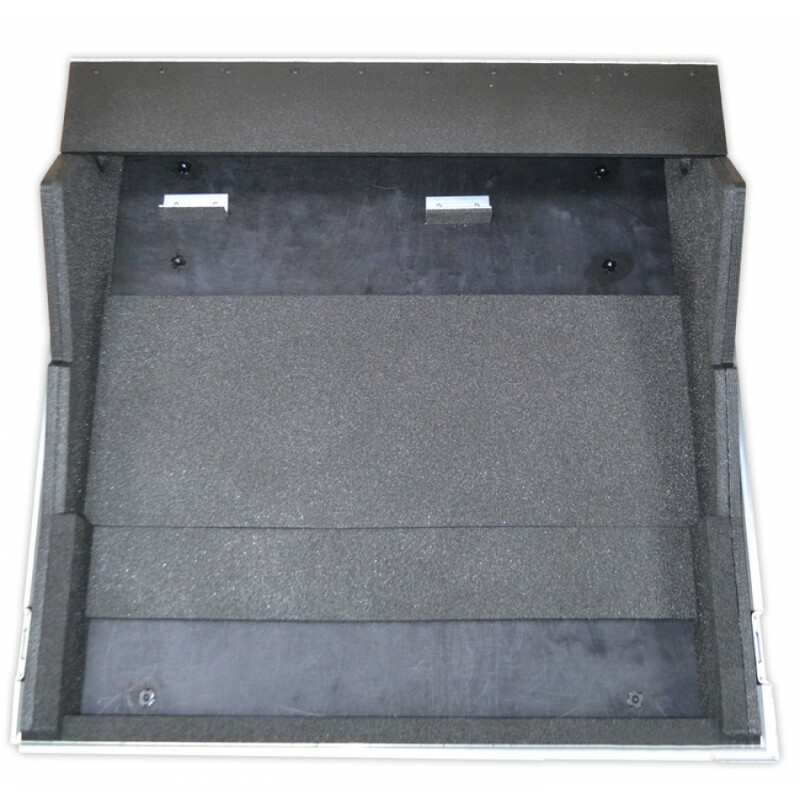 The interior is foam blocked with low-density foam which cushions the unit during transportation your cases bags. 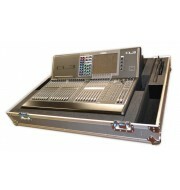 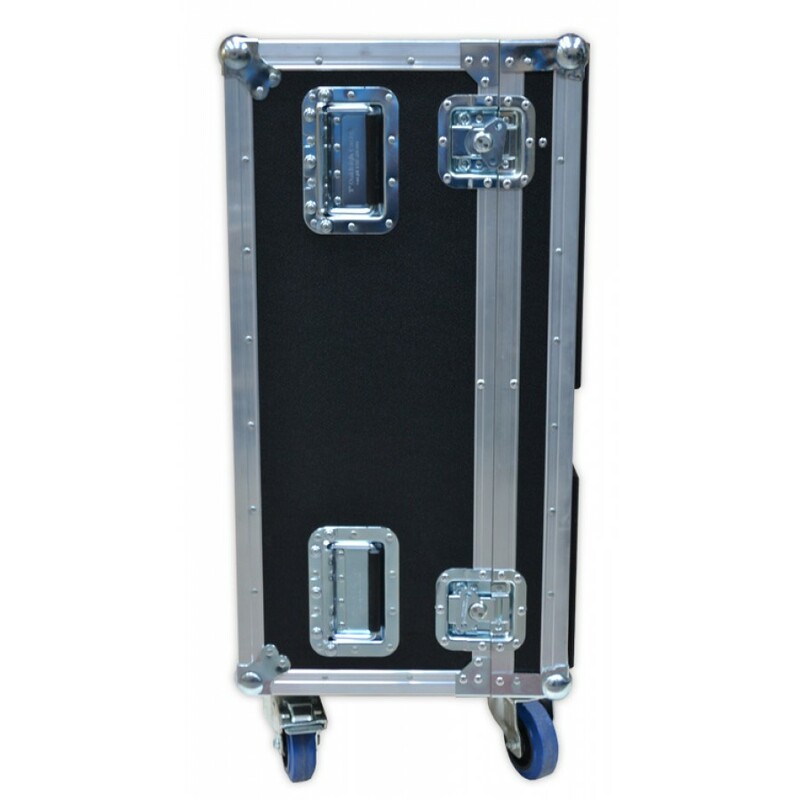 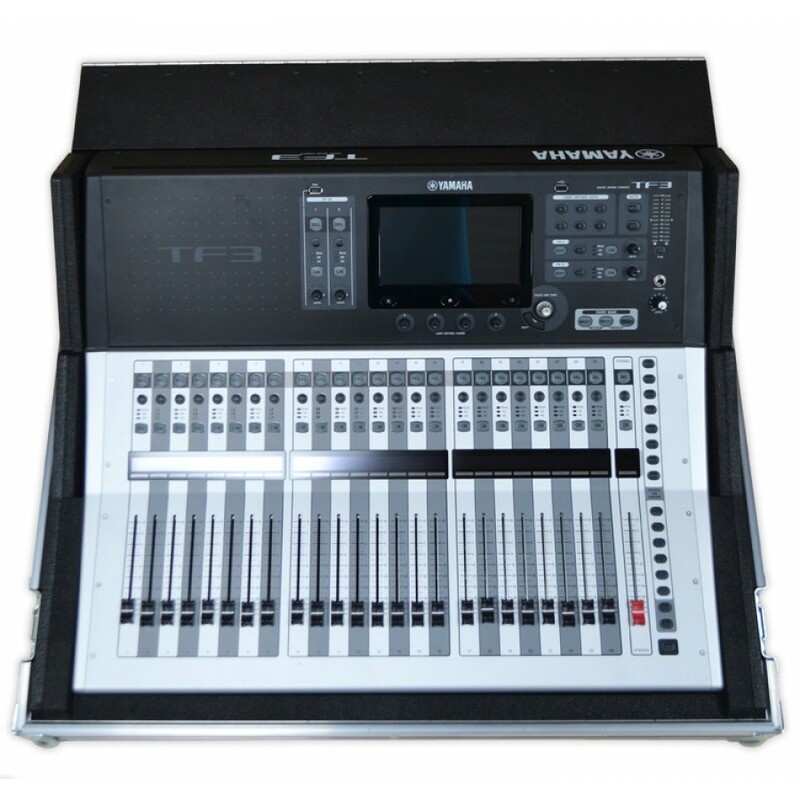 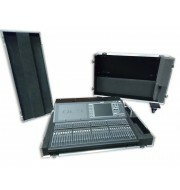 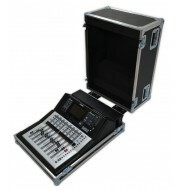 Please don’t hesitate and contact our sales team to customize your flight case!